On this screen enter your username and password that was sent to your email address that you provided on your client contact information. 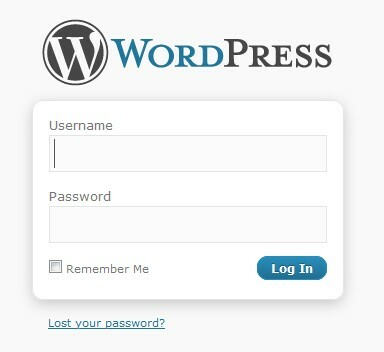 Once you have entered your User Name and Password in the specified boxes click login. 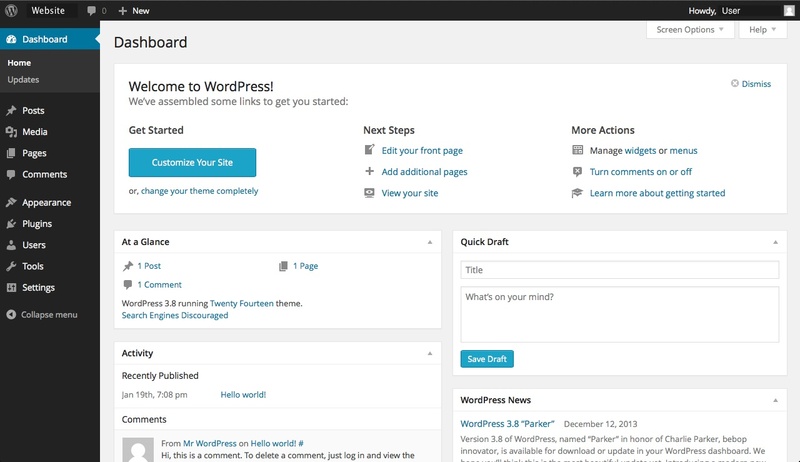 If there are any further questions to logging into your wordpress installation you may open and submit a support ticket.